What President takes money from FEMA right before hurricane season and gives it to ICE to rip children from their families and place them into internment camps, and then lies to the American people about the 2975 people in Puerto Rico who died from Hurricane Maria? UGHHHH he is the worst! 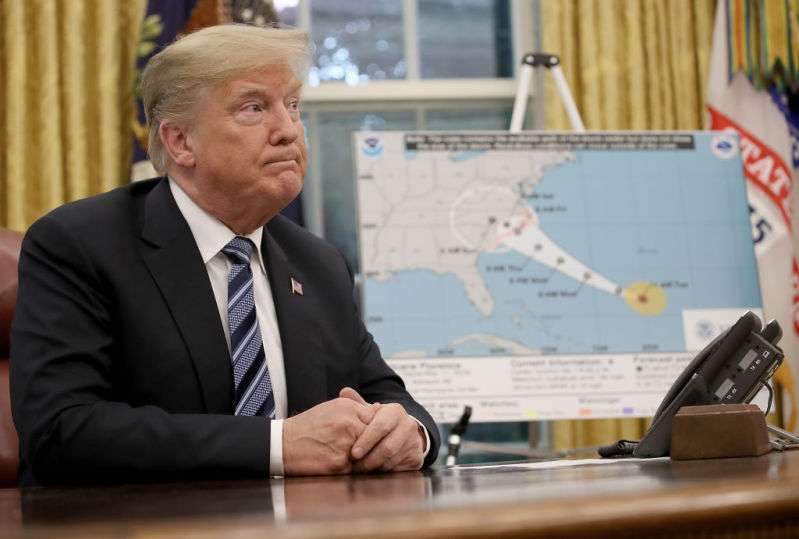 Someone throw him into the eye of Florence already, I dont know how much more of this orange monster the world can take! It’s frightening that this person still has supporters. We have to do better as a country.